Director Derek Cianfrance sets his goals high in gritty multi-layered drama “The Place Beyond The Pines” but falls a bit short of his lofty ambition. Following the impressive Blue Valentine, writer-director Derek Cianfrance continues to show his talent for gritty relationship drama set against the often harsh realities of modern life. 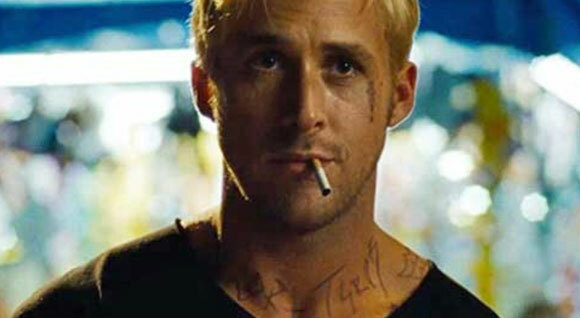 Similar to his previous film, The Place Beyond The Pines has a distinct epic nature, spanning time, generations, and in this case, multiple characters linked by circumstance. It’s admirably daring in scope but emotively quashed by its episodic narrative and reliance on the consequential. 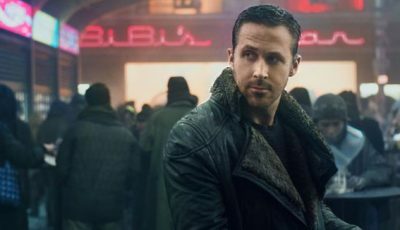 There’s a sort of ethereal conjoining of the elements, marked in Cianfrance’s opening single-take handheld track of star Ryan Gosling as he – dreamlike – enters the Globe of Death. But unlike Pulp Fiction, for instance, where Quentin Tarantino brings together very different stories and characters with tongue in cheek, Cianfrance is defiantly straight-faced and asks too much of his audience, especially in the film’s third “chapter”. 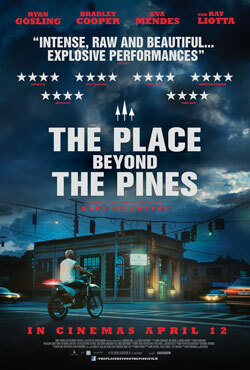 [The Place Beyond The Pines] is admirably daring in scope but emotively quashed by its episodic narrative and reliance on the consequential. But the film is about choices, and how the decisions we make in life have a far-reaching impact we don’t necessarily contemplate. That’s where the film gets most things right. 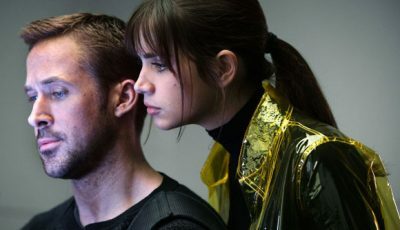 It is particularly striking in the film’s first half, underlined by Ryan Gosling’s terrific performance as Luke Glanton, a motorbike stunt-rider who turns to robbing banks in order to support his young family. Cianfrance, with co-writers Ben Coccio and Darius Marder, have created a terrific character in Glanton, ostensibly a good guy but one who’s choosing to do bad things. The baton then switches to Bradley Cooper’s hard-working cop Avery Cross, a man on the other side of the law who uncovers a similar shade of darkness in an institution we rely on to protect us. 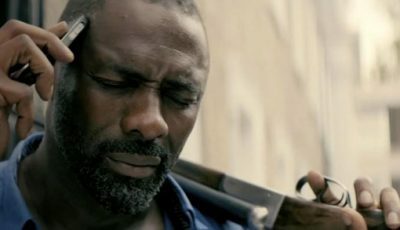 But there’s an unmistakeable indistinctness between “good” and “bad” in the film; it is its best attribute. Unfortunately, subtlety becomes lost in The Place Beyond The Pines’ efforts to tidy up loose ends. The precursor for this is the horribly typecast introduction of Ray Liotta’s bent cop (it’s a cliche the film could have done without). When Glanton and Cross’ teenage children appear on the screen and their story takes centre stage I couldn’t help but wish I was back tracking Gosling’s speeding motorcycle through city streets on another bank-job getaway. Evidently, with such an episodic nature, some parts work better than others and the film leaves its weakest section until last. Yet, Cianfrance is a very talented filmmaker. 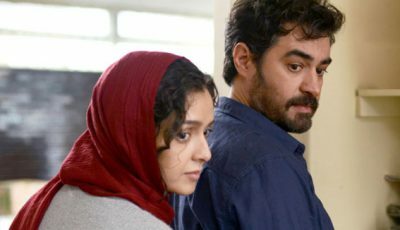 His camera has an energy throughout that makes every sequence – from long, handheld tracks to intimate close-ups – worthy of framing on the wall, while he coaxes nuanced performances from his actors. His choice to expand his stories across generations is worthy of commendation, as is his ability to re-energise the drama in spite of the focus shifting to another narrative strand. Despite its flaws, there are moments of real brilliance in The Place Beyond The Pines. The Place Beyond The Pines was reviewed courtesy of video-on-demand service Amazon Prime.